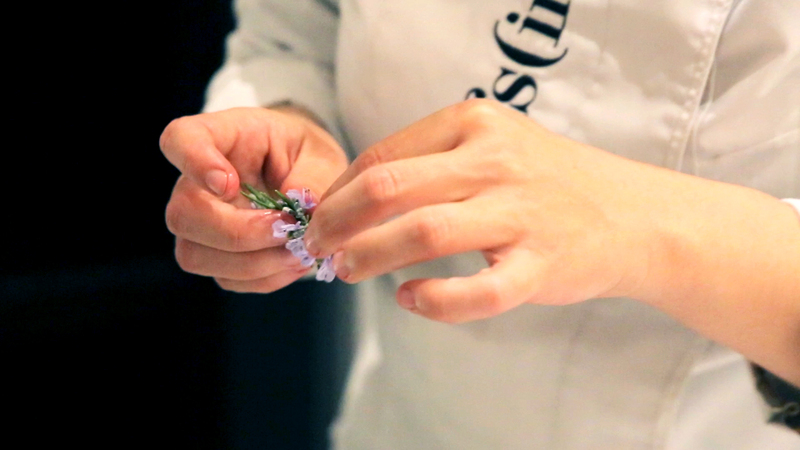 Marta Rosselló, chef of Sal de Cocó restaurant, is a nomad in search of smiles. In Puro Group we are constantly gathering diverse people from all parts of the globe who share something in common: the art of living passionately. Relentless travellers looking for sensations, emotions and experiences to leave a different mark on the world. 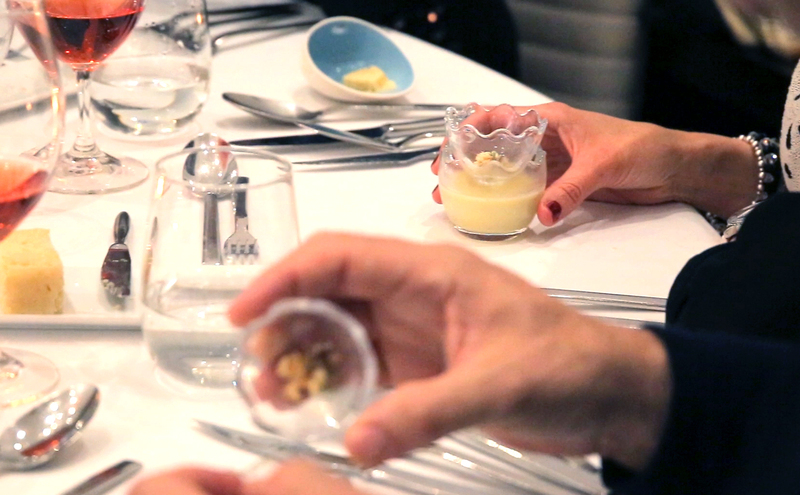 For this reason, hosting the Sal de Cocó restaurant in the Private Wing was a real #puroexperience. The chef of this fabulous restaurant understands that the best thing about her profession is to make people smile with something that she has made with her own hands. 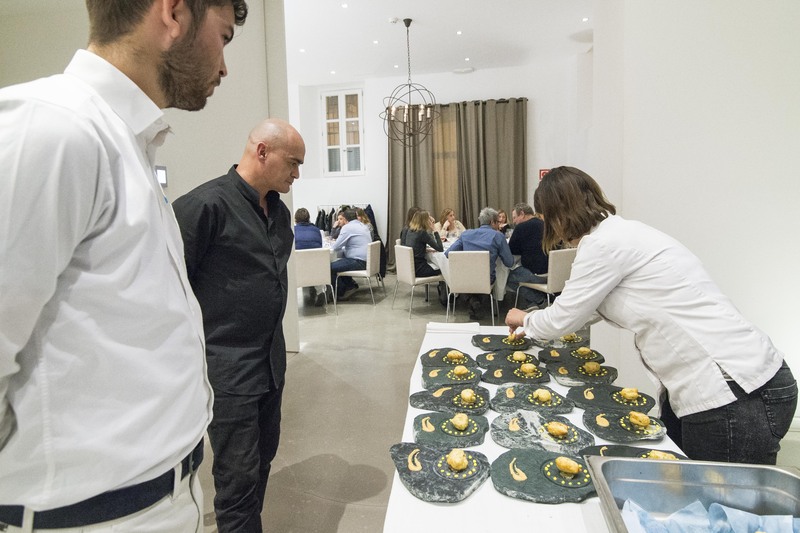 Marta presented some truly masterful cuisine on the 17th, 18th and 19th March. These dishes reflect a turning point in her life, in which she has merged the experience acquired over the years with the essential element that got her started; her dreams. She turn these into reality by starting from the bottom and building herself up with patience, dedication and passion. This, Marta confesses, is the secret of her success and after years of hard work, it has become a life lesson that she that she will never forget, as well as being something that she wants to share with us. She translates this desire into dishes, whose hallmarks are excellence and growth, both professional and personal. Sal de Cocó returns to its base, located in a famous ranch in the charming Colonia de Sant Jordi in Mallorca, to work up appetites and achieve what Marta loves: a big smile that starts in the stomach, clings to the heart and is expressed on our faces. 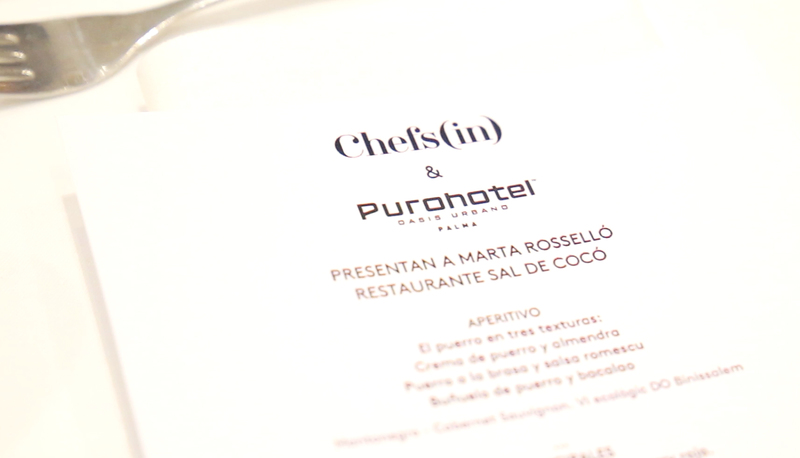 Thanks, once again, to Chefs(in) and their team for hosting at Purohotel Palma, cooking experiences and serving smiles.